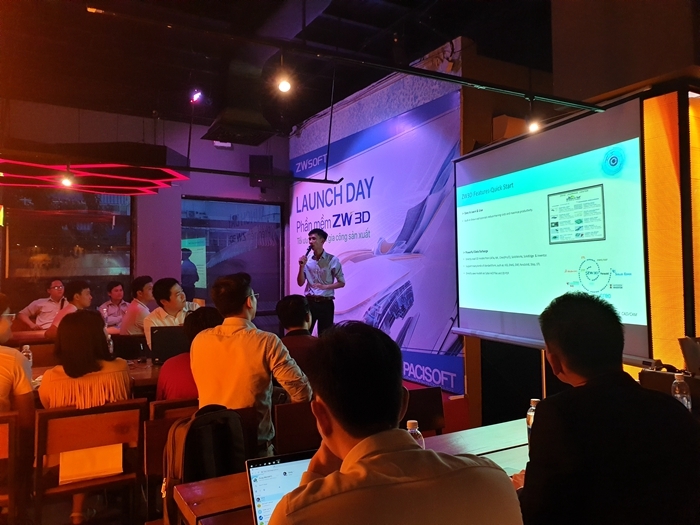 On Sep 21, from 16:00 to 20:00, ZW3D’s Vietnamese reseller Pacisoft held ZW3D Launch Event in HOPS Beer Garden. With the need to optimize the design and product quality, industrial manufacturers tend to opt for more robust CAD / CAM / CAE solutions. With easy-to-use interface, affordable pricing and proper licensing policy, ZW3D deserves to be your best choice. 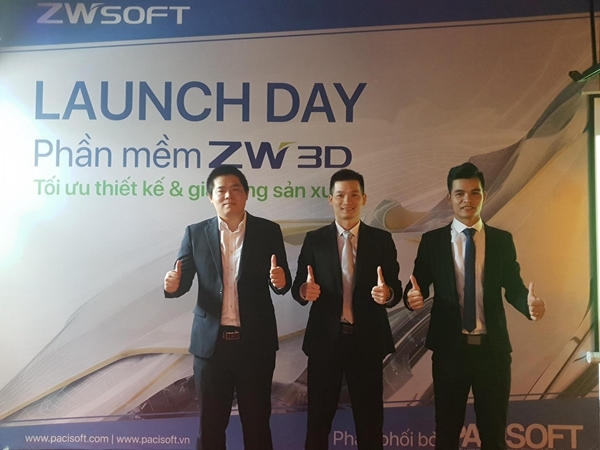 In order to deliver a product that is efficient, cost-effective and optimized for corporate profitability, PACISOFT officially distributed ZW3D software to the Vietnamese design community. ZW3D offers a well-designed user interface, ribbon style, clear workflow and intelligent project management system. Not only can you directly read and edit 3D models from CATIA, NX, Creo, Inventor and Solidworks, you can also import and export files to STEP, STL, IGES, Parasolid, DWG, DXF and SAT formats. 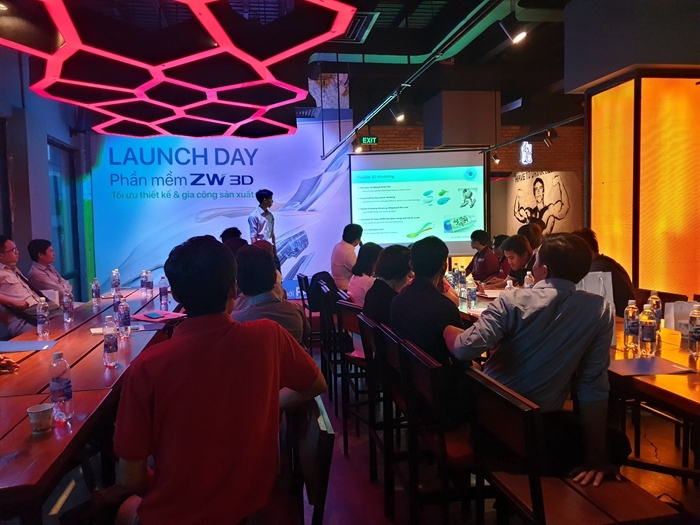 Furthermore, the launch event featured the participation of ZW3D’s technical expert Kevin Xue, hoping to provide KH with detailed product information, exchange experience and meet colleagues in the industry to expand business opportunities. Our professionals were there to provide expertise and advice to anyone who pursue easy CAD / CAM solutions.